Windows 10 is an excellent operating system which has now become one of the best operating systems. Usually, a person spends 6 to 8 hours a day on his/her computer for work purposes and needs to keep his work related stuff and other important desktop files in an organized way. This helps to keep all the work-related important files within the reach of the users so that it can be accessed quickly. Therefore, we are here with some of the best tools that can completely customize your Windows 10 according to your wish. So have look at these tools discussed below. Here we are going to discuss the ten best tools that are specially designed to tweak and customize Windows 10 looks and workings according to user opinion. Readout complete details of these tools and then start customizing your OS. This is an awesome tool which you can download from Microsoft store. 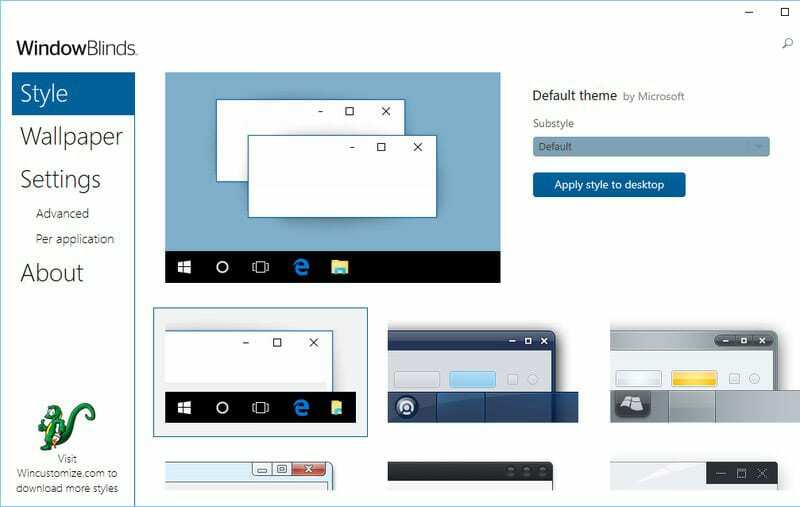 This tool will be very helpful if you want to change the visual appearance of tiles on the Start Menu. 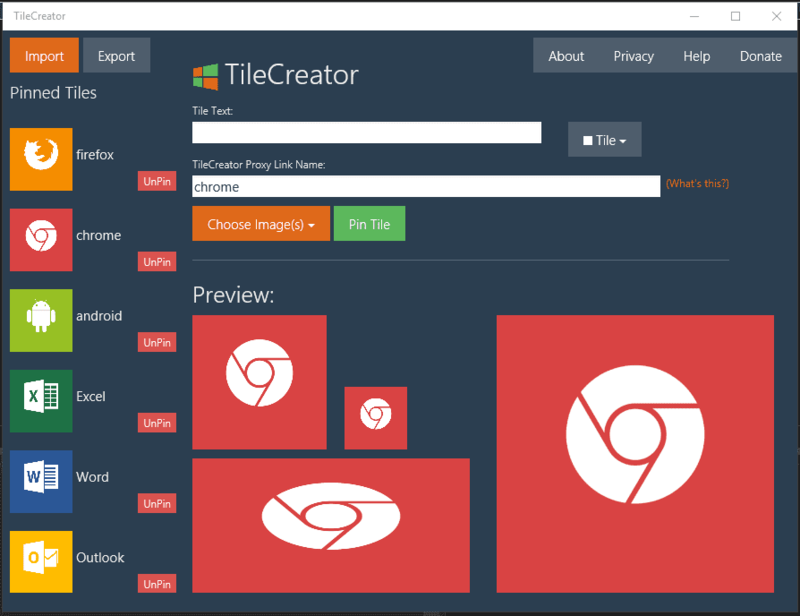 This tool will let you customize the text, background color and image of any app’s tile. 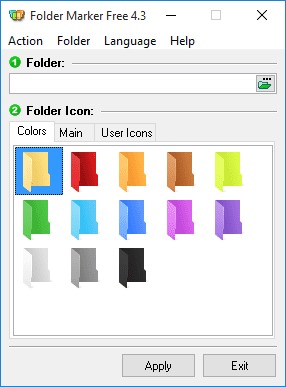 This tool lets you add colors to your windows folder. 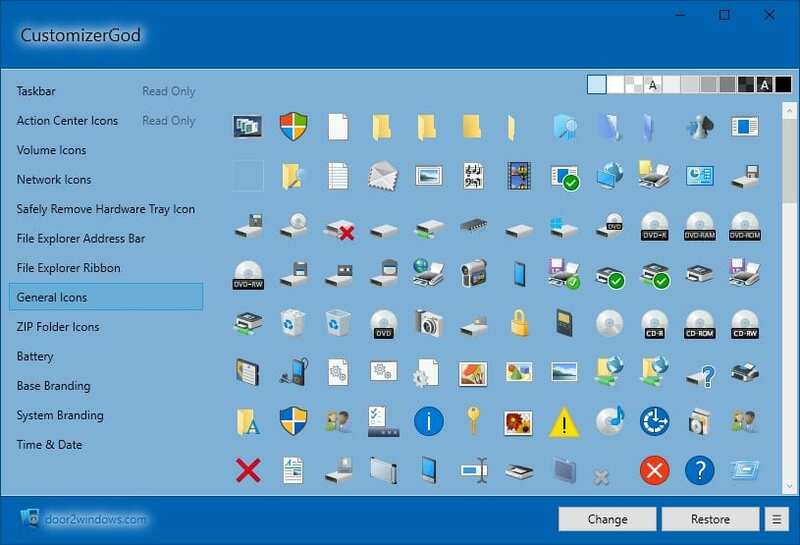 Users just need to install the tool and then right click on any folder to make their icons look beautiful. This tool can assign icons to a folder from file formats ICO, ICL, EXE, DLL, CPL or BMP. This is actually a launcher. 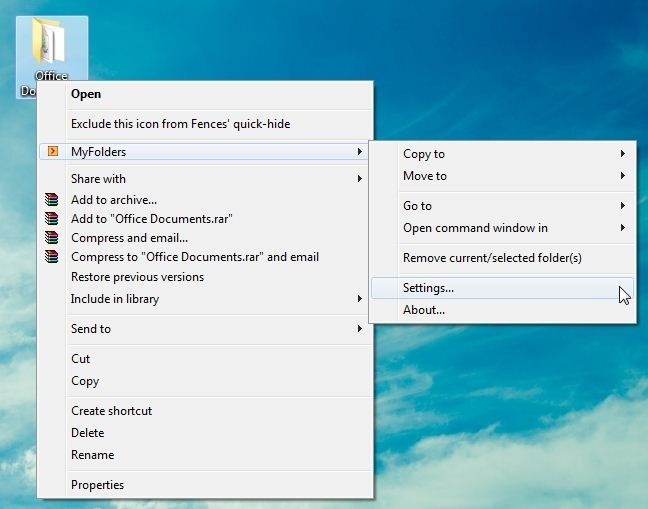 This tool lets you pin shortcuts anywhere on the desktop. 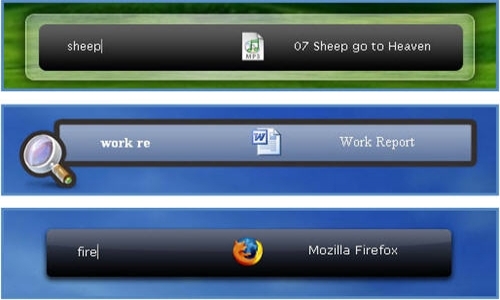 You can add shortcuts for apps, programs and even folders in a small sized dock using Rocket dock tool. 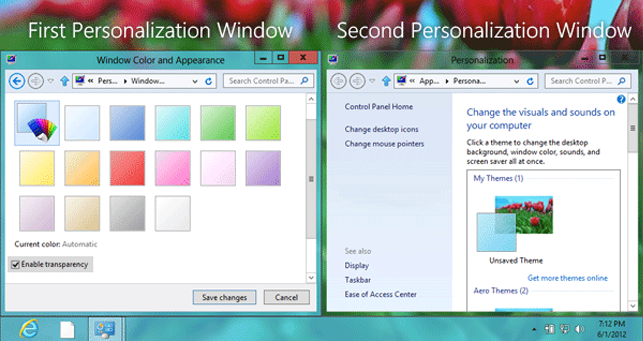 If you want to customize your Window 10 start menu then Start10 will be a perfect choice. 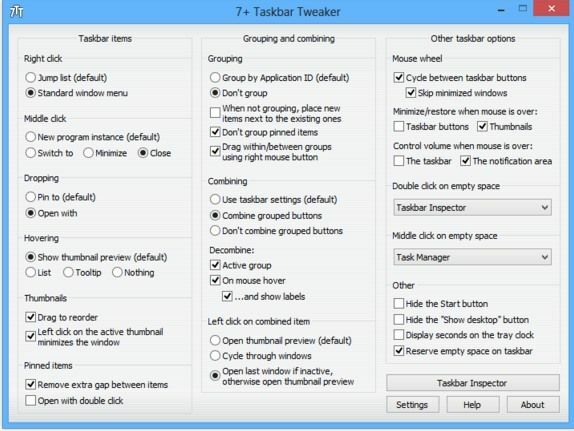 This tool changes the look of your default Start menu and lets you choose your background and color and use different start menu themes. Well, TweakNow Powerpack is something different than all other listed above, this mini tool is designed to help you alter the way your system works rather than the way it looks. The tool actually let user fine-tune every detail of Windows 10. 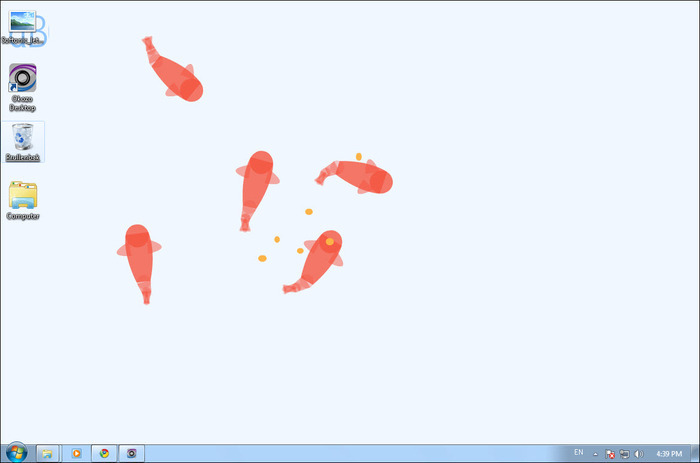 With the help of this app, you can change the graphics feature of your Windows 10 computer. Well, WindowsBlinds comes from the creators of Start10. 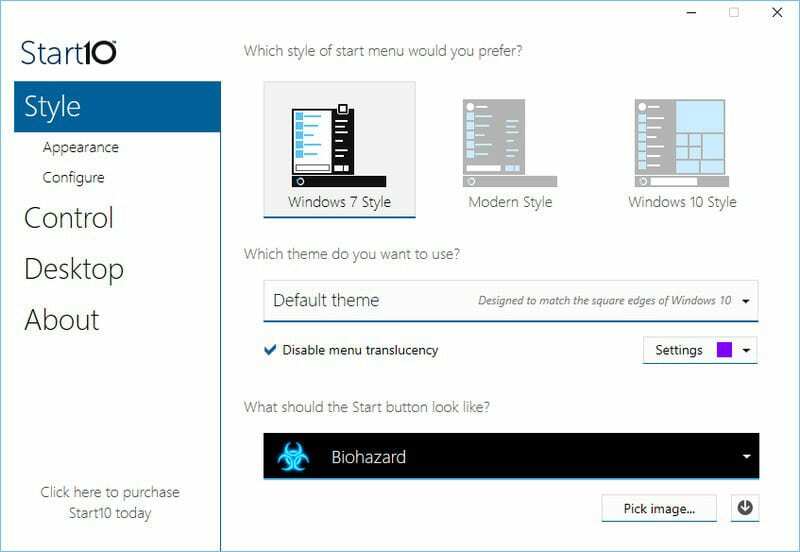 This mini tool allows you to set custom skins for Windows 10 operating system. The tool actually allows you to set custom skins for Windows 10 computer and guess what? These skins are so amazing that it can completely change the look of your Windows, buttons, applications, fonts, icons and more. 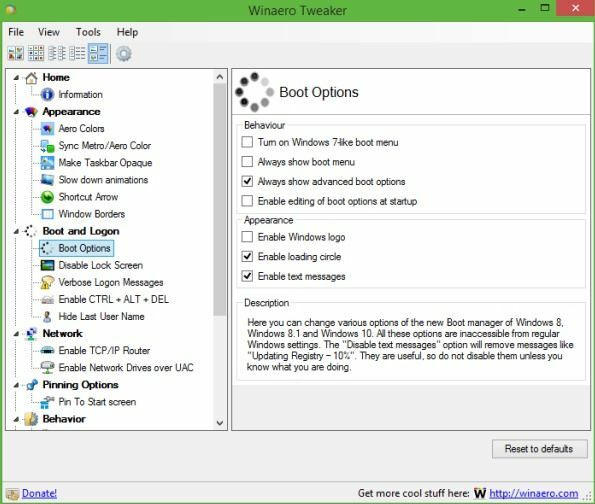 NTLite is one of the best and interesting Windows tool that you can use to customize and tweak the Windows 10 installation. 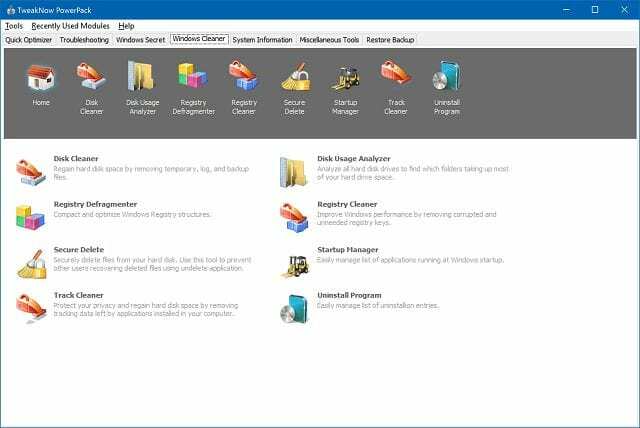 It’s worth to note that the app doesn’t help you to customize Windows 10 directly, but it helps users to tweak the installation file of Windows 20. 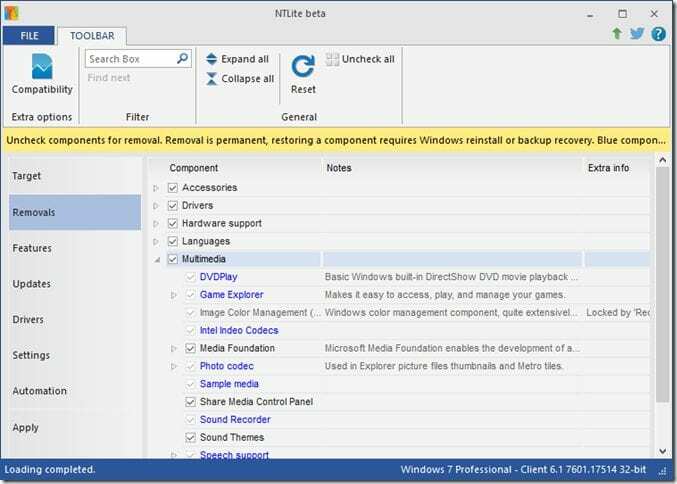 With NTLite, you can create unattended Windows 10 ISO and integrate drivers. 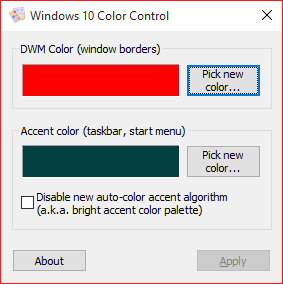 Windows 10 Color Control is another best Windows tool which allows users to set different colors for the taskbar as well as window borders. Normally, on Windows 10, you can’t set a different color for the taskbar, however, the Windows 10 Color control brings colors to your taskbar. So, it’s another best powerful tool which you can use to customize your Windows 10. 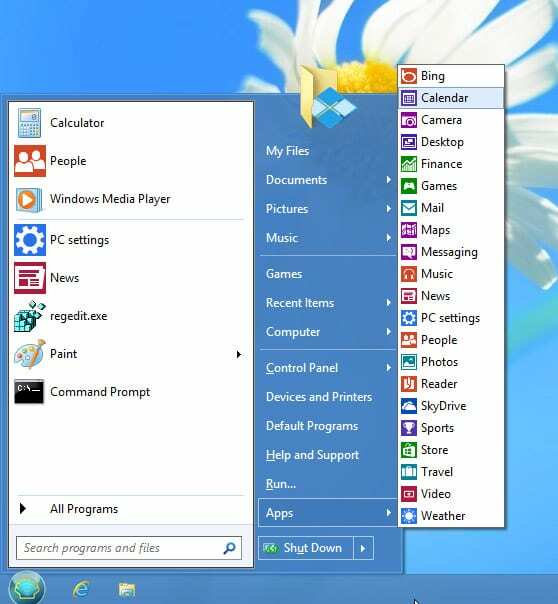 Well, it’s of no doubt that the classic Windows 7’s Start Menu looks amazing. 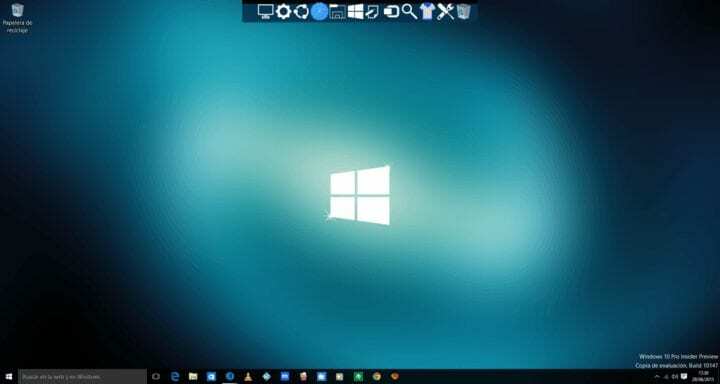 However, if you have recently installed Windows 10 and now missing the classic Windows 7’s Start Menu, then Classic Shell could be the best option. 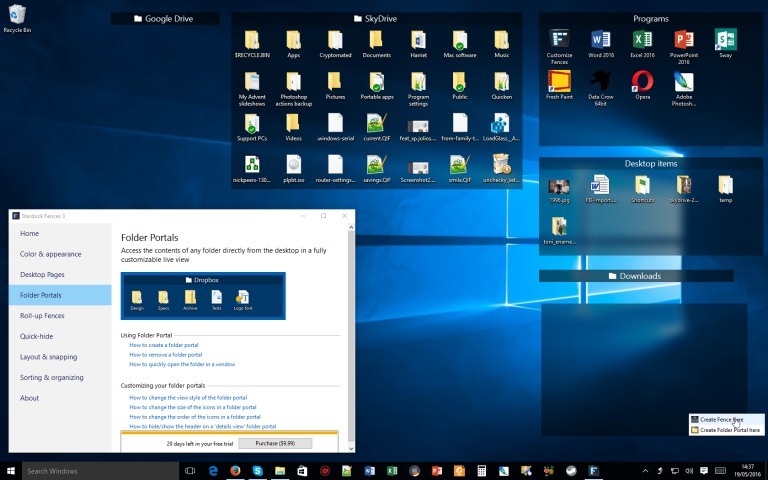 The app allows users to customize the Windows 10 start menu in every possible way. 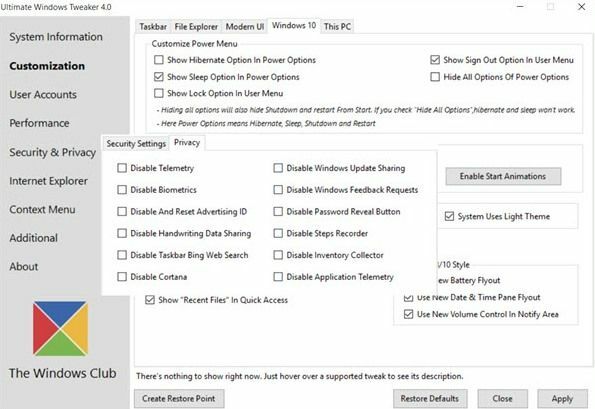 Actually, Classic Shell brings plenty of settings to tweak and customize Windows 10.